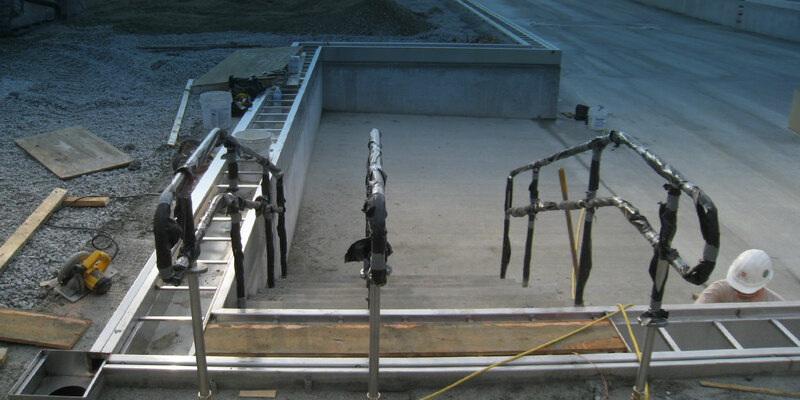 with over 100 years of combined service and construction experience. 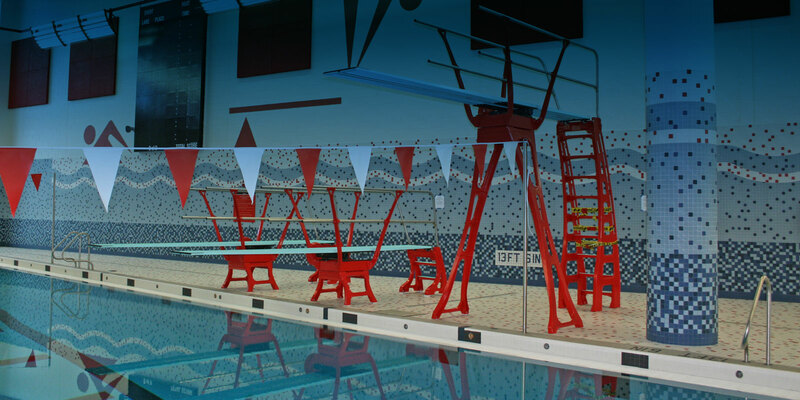 We can renovate an existing commercial pool to look brand new! update a filter mechanical room. 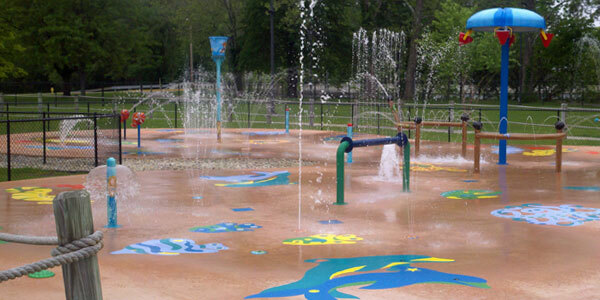 competition pools, leisure pools, splash pads, lazy rivers and much more. 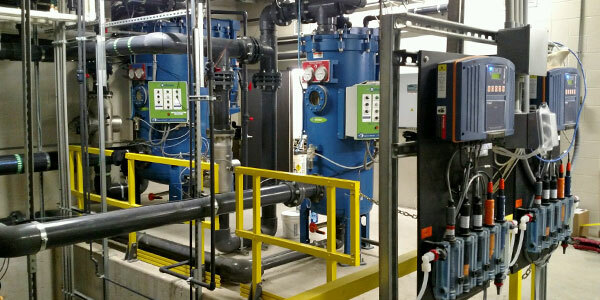 We specialize in pool filtration, chemical control, treatment systems, pumps, pump VFD, chlorine systems, ultraviolet treatment, CO2, mechanical room renovation, structure & finish repairs. Remodeling a pool can be just as in-depth as building a new pool. We have the resources and experience to help guide you through the entire renovation process. 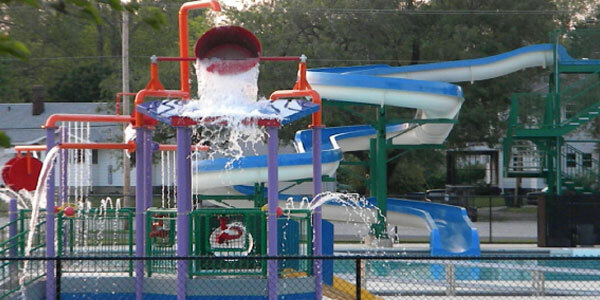 Our top-notch quality shows with our decades of experience, building or renovating over 300 commercial swimming pools, resort pools, splash pads and more. 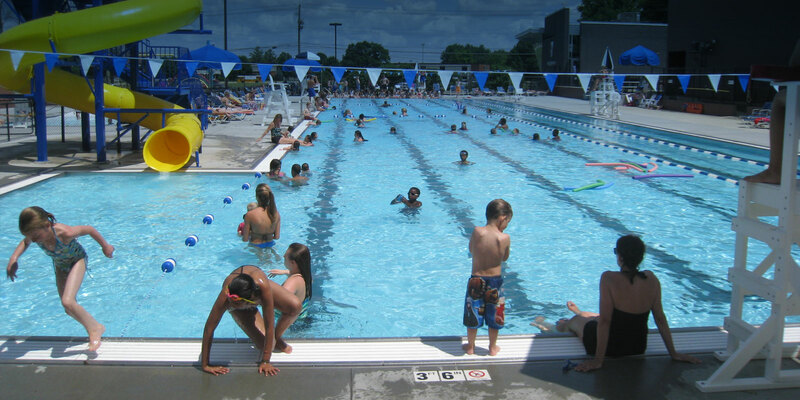 Buddenbaum & Moore, LLC strives on building long term relationships with our customers by providing professional, high quality, and prompt commercial swimming pool services, equipment sales, and on-time construction schedules.